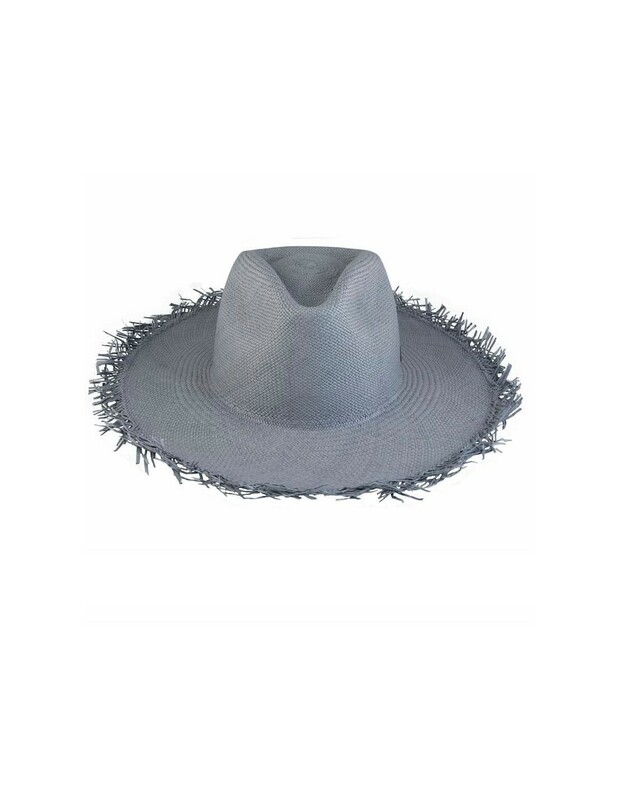 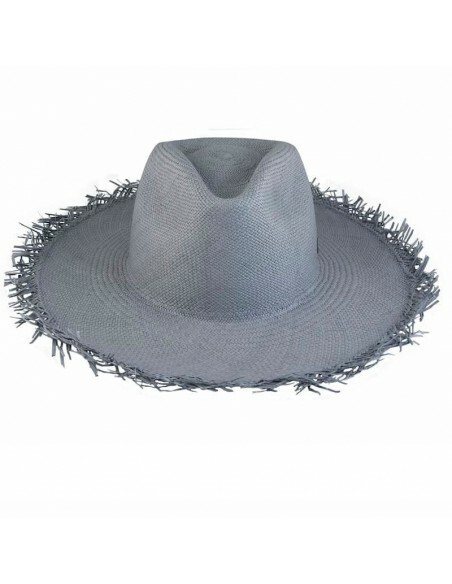 The straw used to make Panama hats is extract from the young leaves of the straw Palm tree, a native plant found in the low tropical forests of Ecuador. 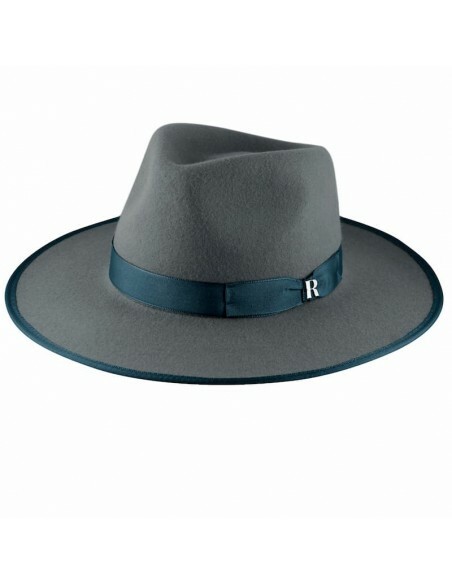 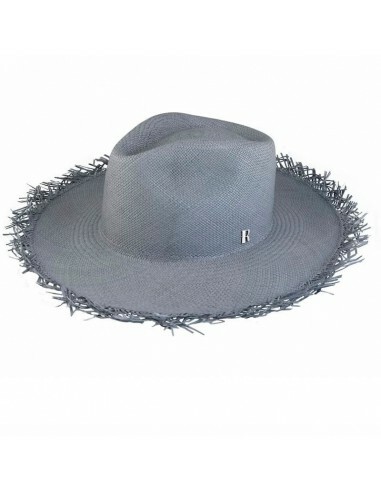 Each hat is unique for its manual manufacture, the weaving craftsmen take up to 5 days to finish a piece in this style. 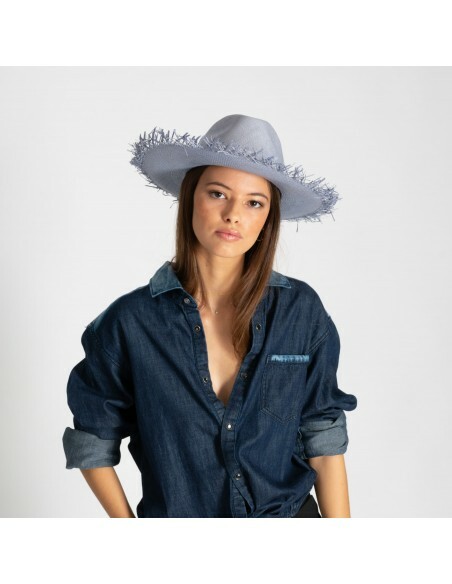 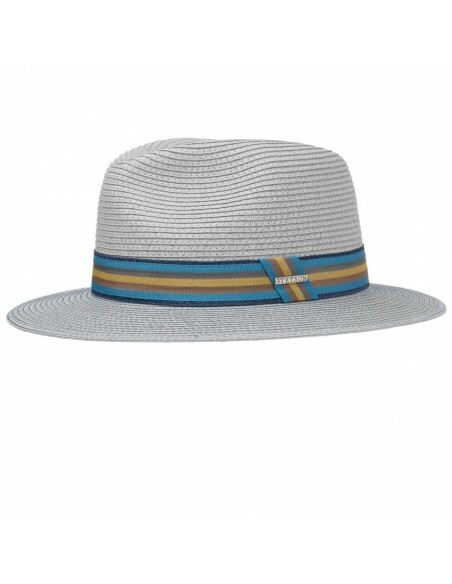 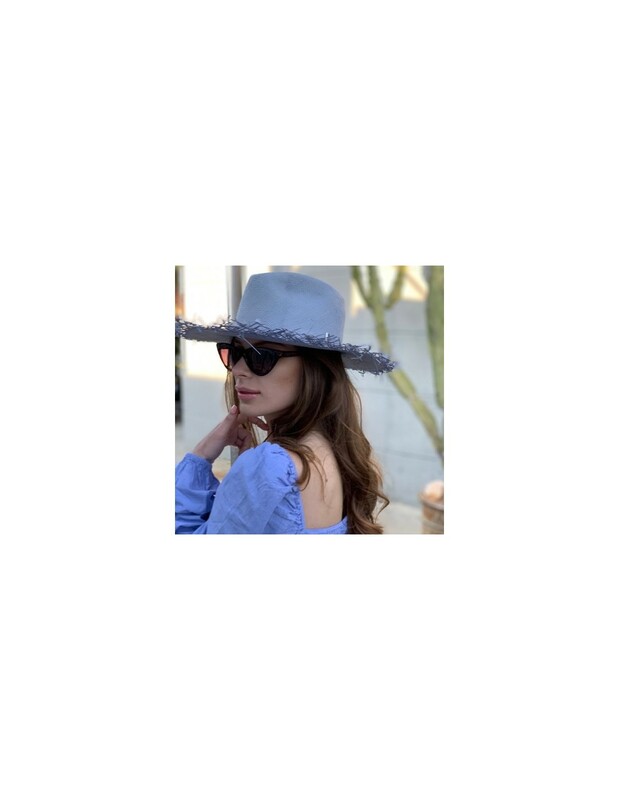 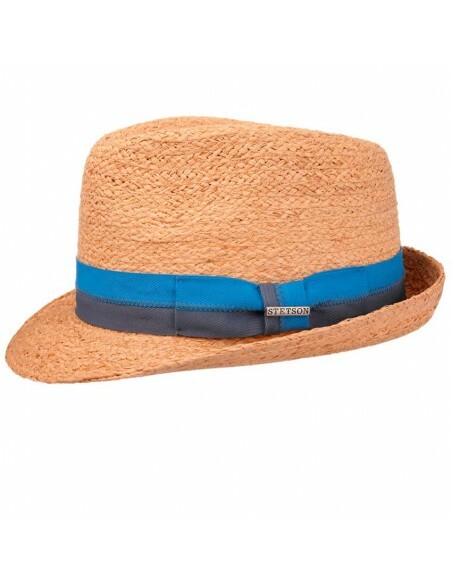 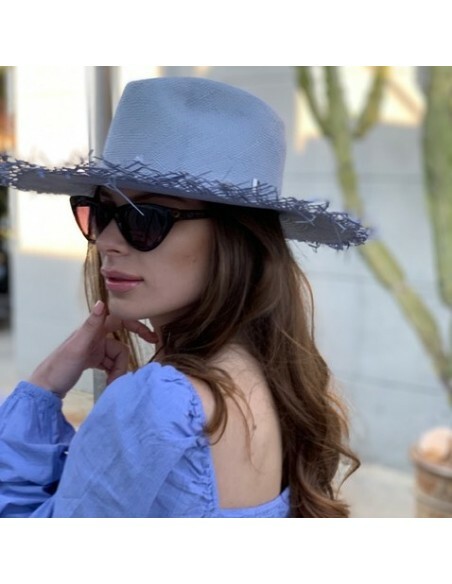 This innovative ocean blue color of the Grant Panama hat adds a touch of originality and will convert your summer looks in a real fashion statement. 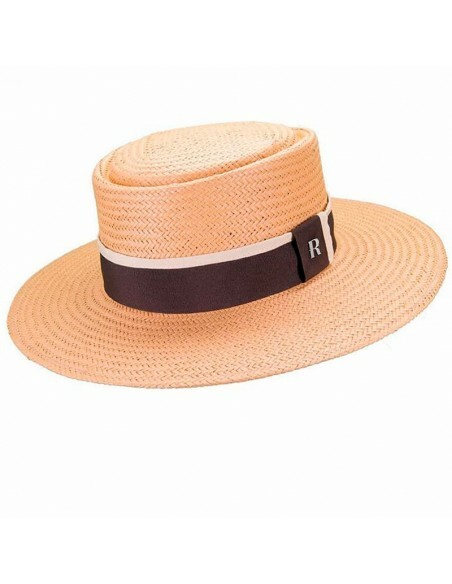 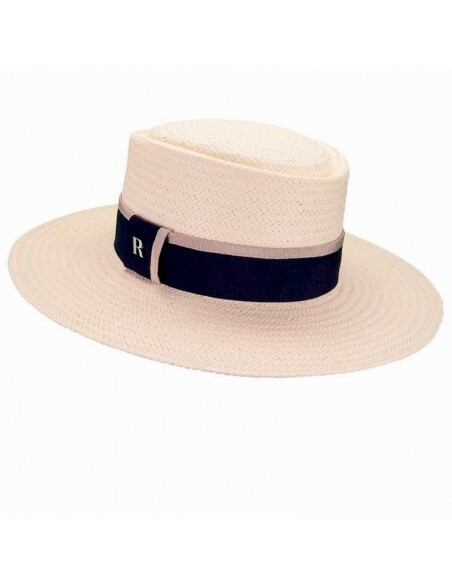 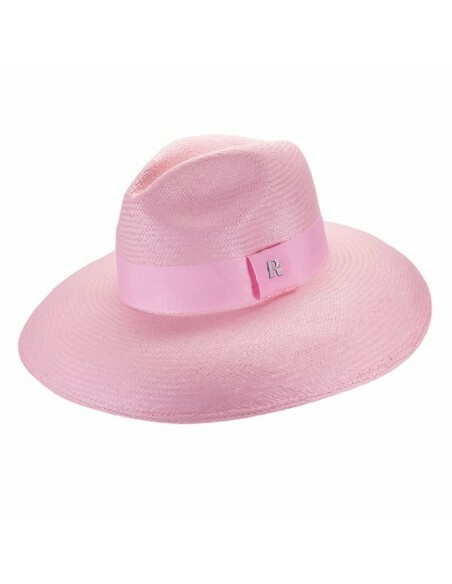 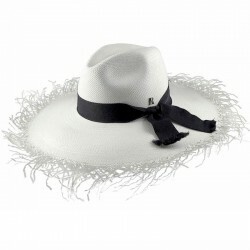 If there is something so desired as necessary during these sunny days, it is the Panama Hats. 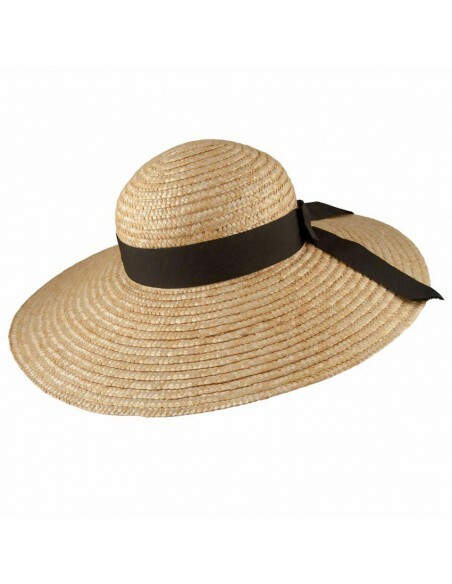 This versatile and timeless accessory has the power to enhance even the simplest look while protecting us from the sun's rays. 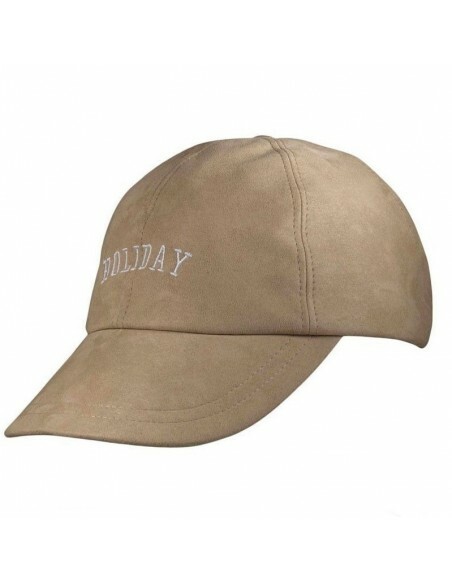 Also available in Hazelnut, and Natural color. 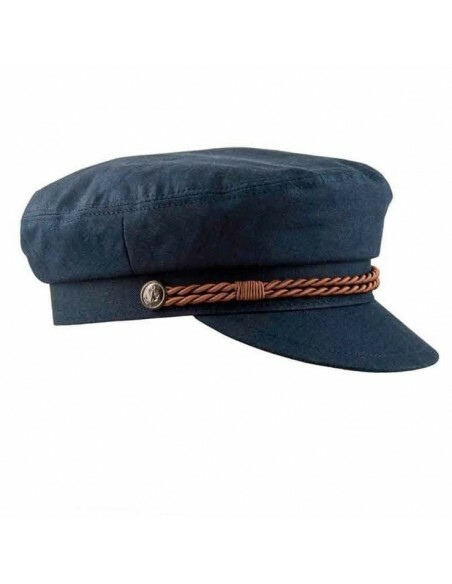 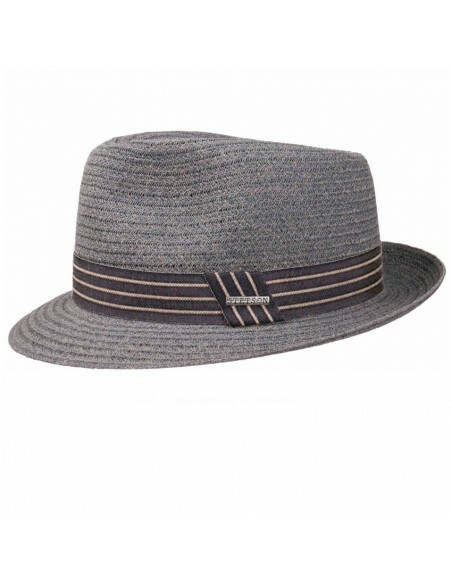 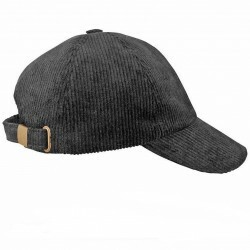 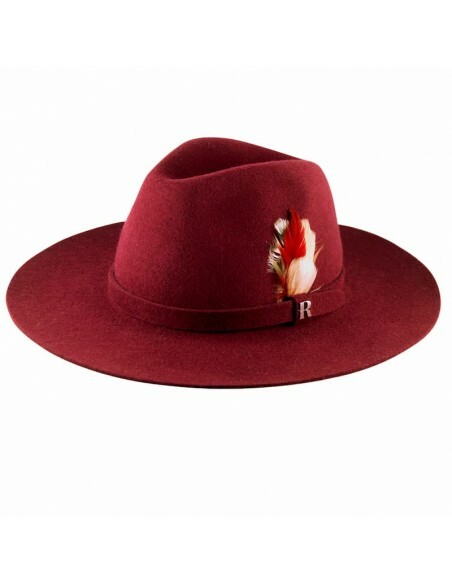 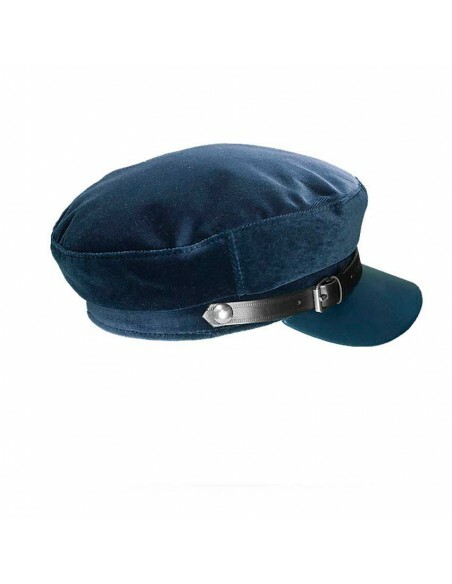 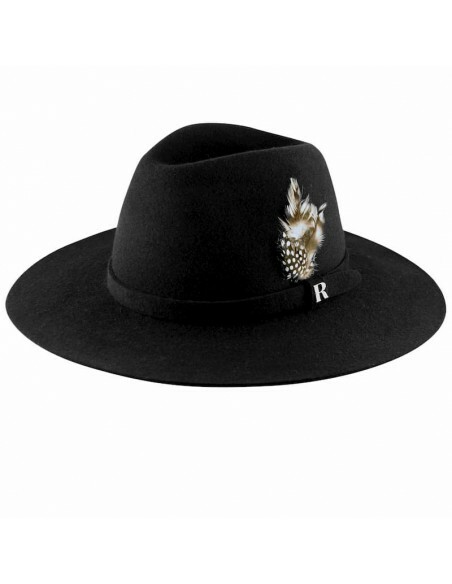 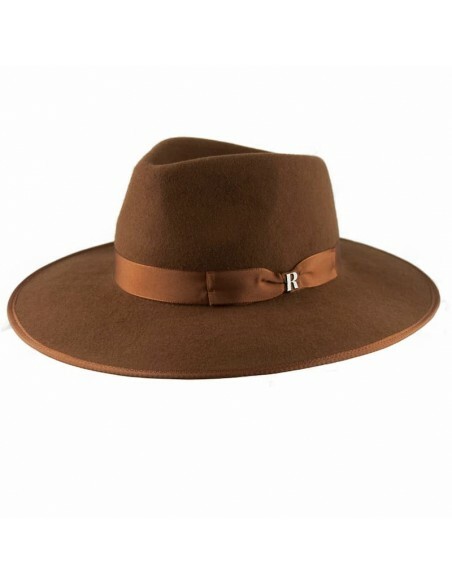 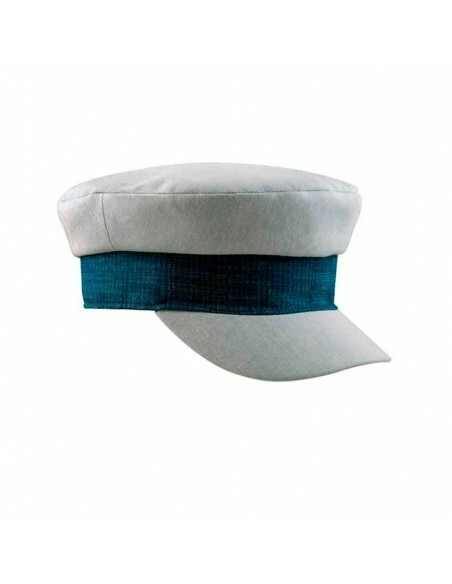 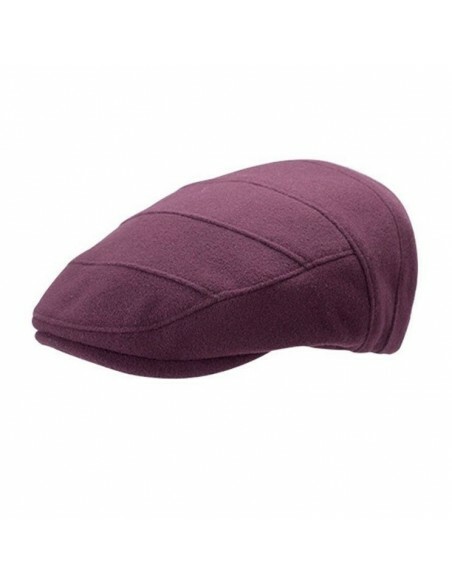 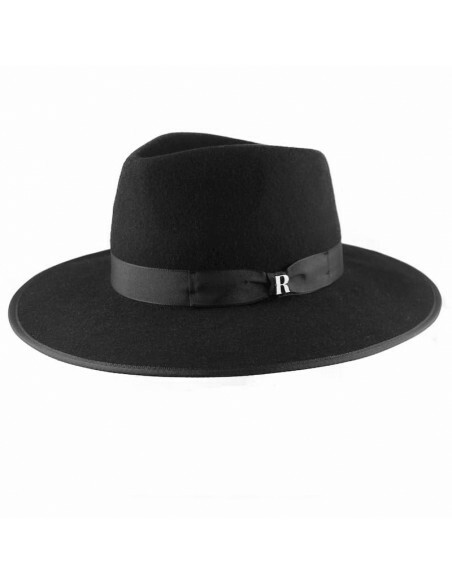 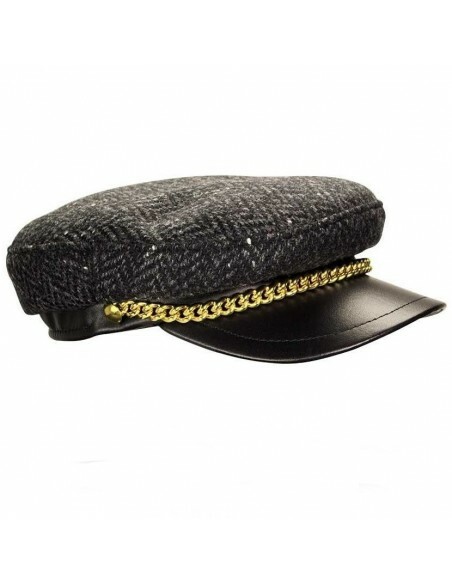 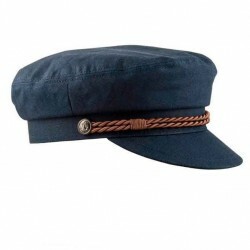 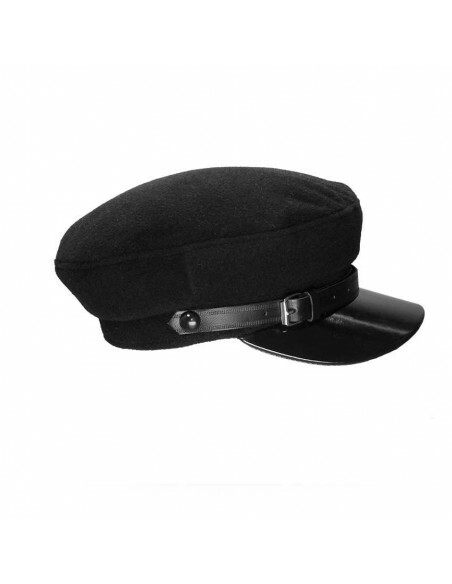 The manufacture of this hat has been taken care of in detail by our craftsmen hatters. 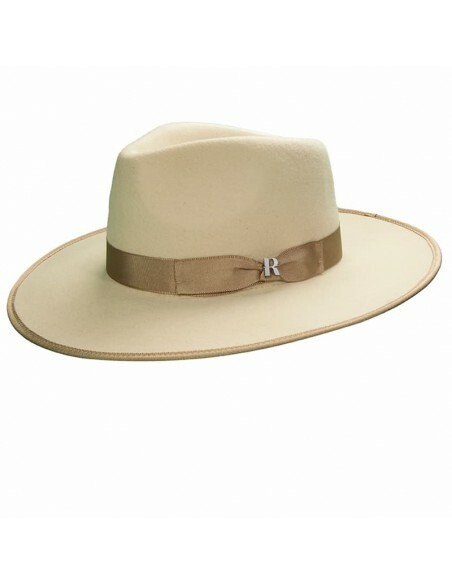 Raceu combines tradition with the latest trends and from this combination are born high quality pieces, timeless and with character. 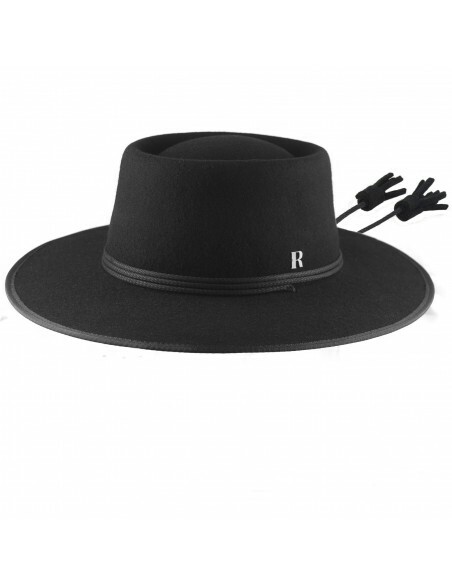 Tip Raceu Atelier: Re-iron the wing with a vaporizer and place it on a flat surface at night, to get back a rigid edge after use. 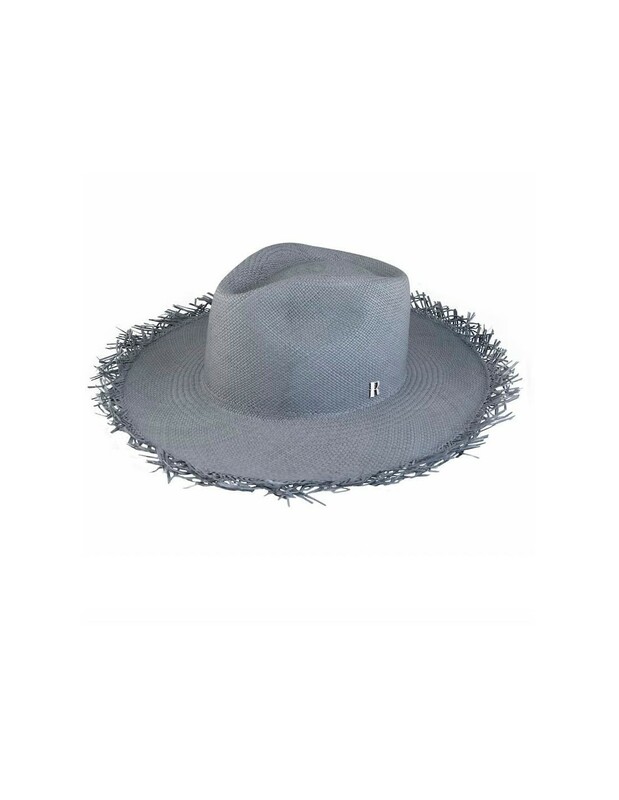 A great idea to transport your hats is to fill the cup with soft clothes, place it face down between the garments of your suitcase and continue placing your clothes way to protect the brim.